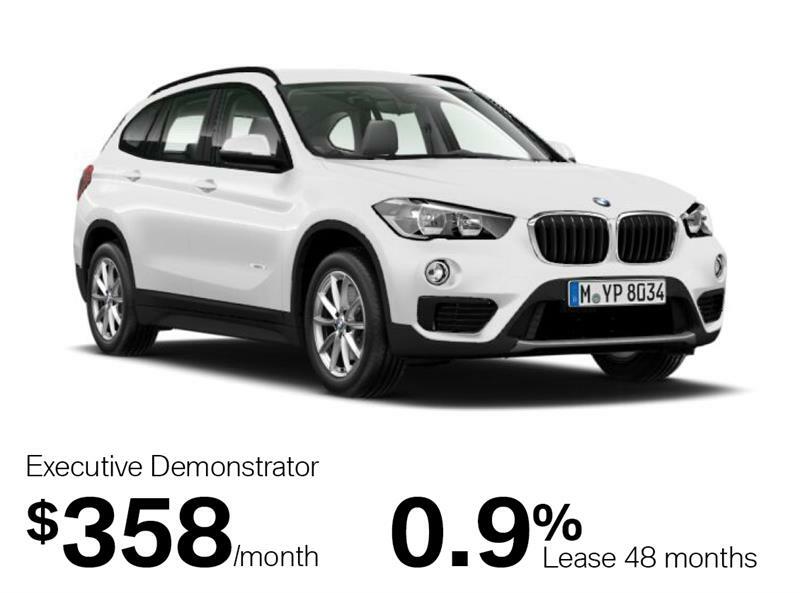 Brian Jessel BMW has an impressive selection of quality demonstrator vehicles, offered at a fraction of their original price. Why go elsewhere than your premier BMW dealer in Vancouver - in fact the largest BMW retailer in Canada - to find an exclusive selection of BMW demonstrators for sale than right here at Brian Jessel BMW. These latest-model new BMW demos in Vancouver at our modern dealership provide an excellent occasion to buy or lease a luxury vehicle at an amazing and unprecedented price. All of our BMW demos for sale have been expertly maintained by BMW-certified technicians, and offer you all the benefits of a new BMW, at a greatly reduced price. Check them out today! Please don't hesitate to give us call or send us an email for more information on any of our currently available BMW demos in Vancouver.